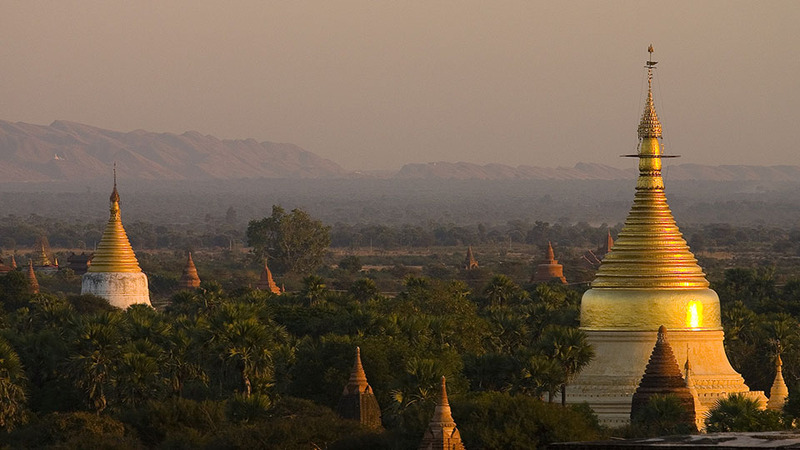 The city of Bagan (previously spelled “Pagan”) in Myanmar (previously called Burma) is an ancient city that is home to over 2,000 temples and pagodas. 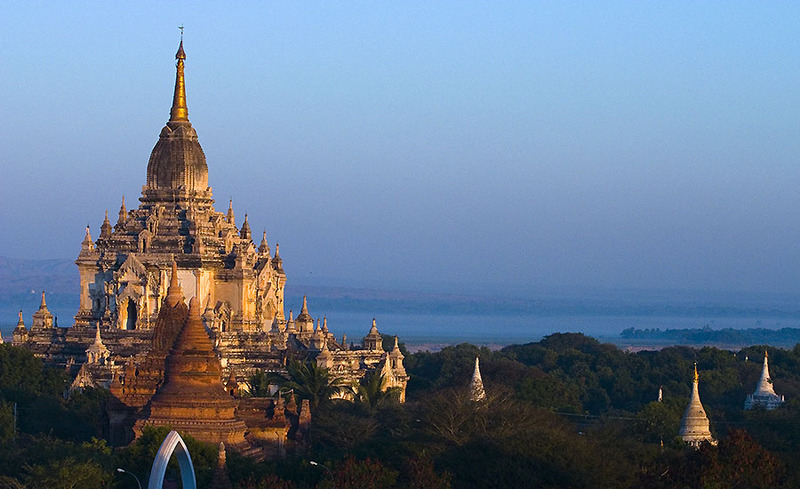 Many ancient kingdoms have claimed Bagan as their capital city throughout its history. 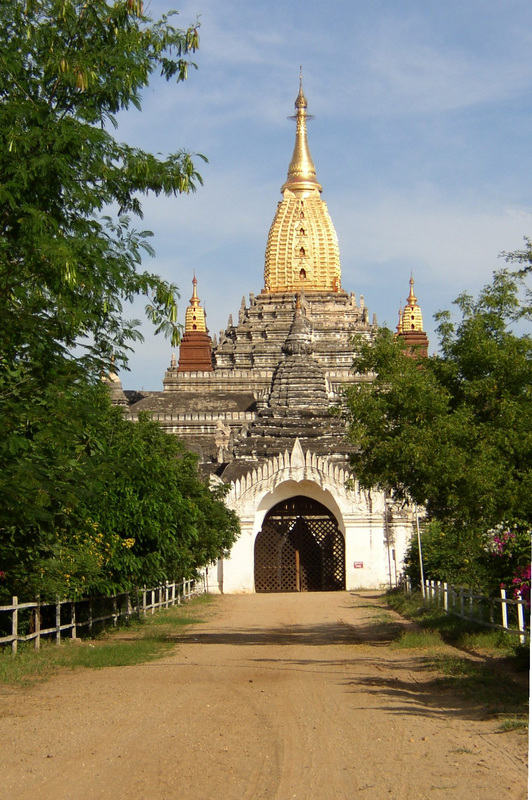 The majority of Bagan’s 67 square kilometers (26 square miles) worth of buildings were constructed between 1000 CE and 1300 CE. 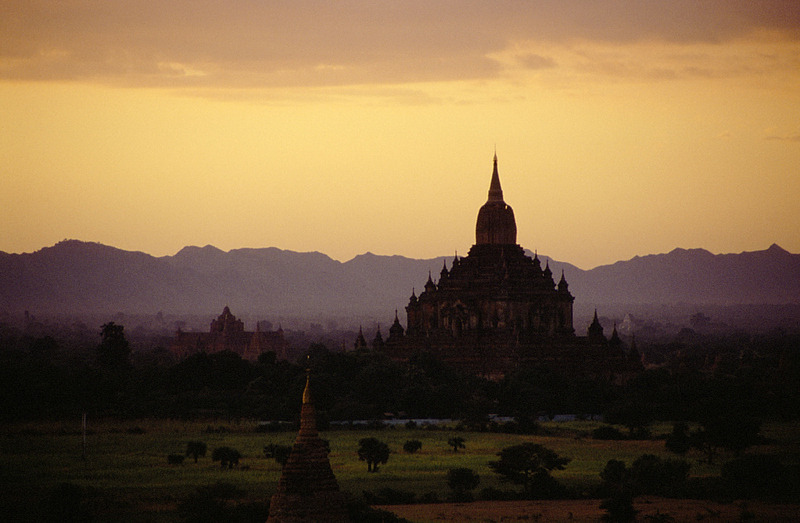 Bagan became a thriving center for Theravada Buddhism under King Anawrahta’s rule in the early 1000s. 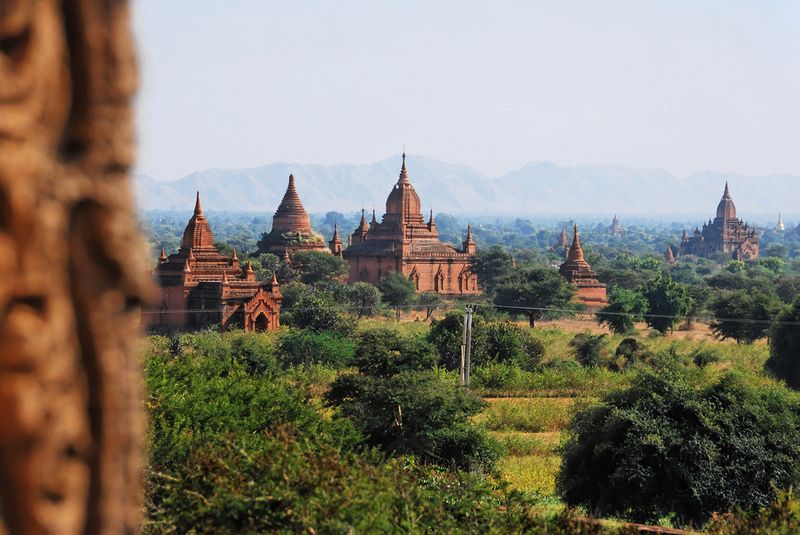 Visitors to Bagan can enjoy a variety of accommodations, cuisine, and activities, including touring the city by car, bike, or horse-cart, enjoying local art, and taking a boat trip on the Ayeyarwady River. 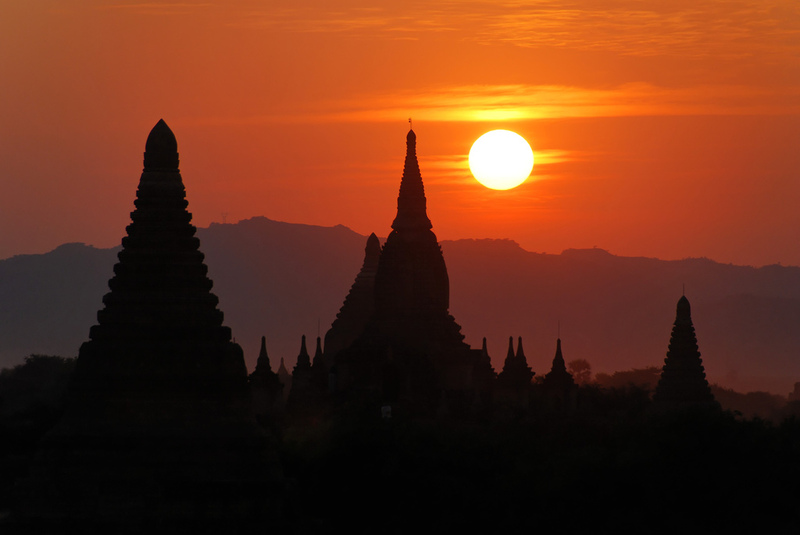 i’m hunting photos of myanmar places.. Thanks a lot.. 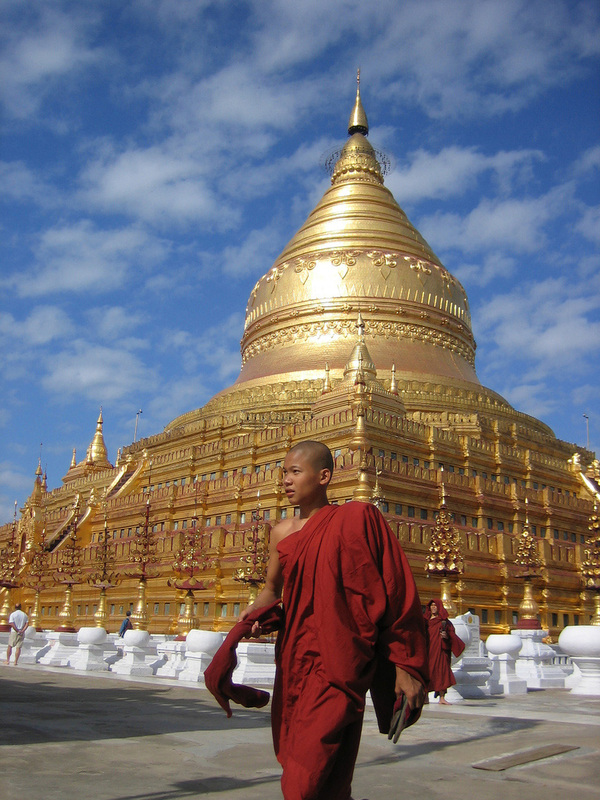 I greatly thank exhibition of yours photos.